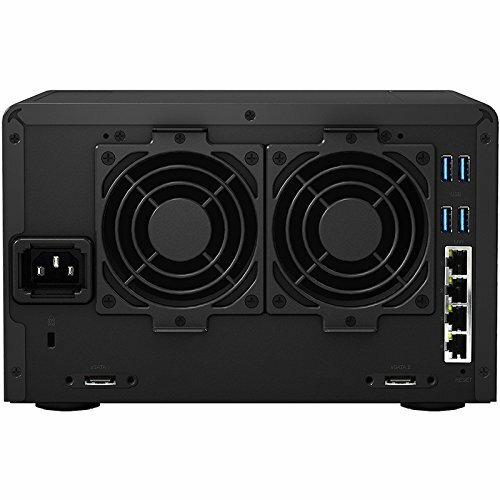 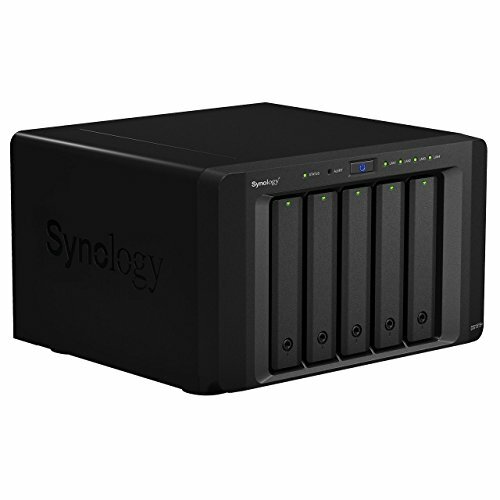 Synology DiskStation DS1515+ features an all-new quad core CPU with an AES-NI hardware encryption engine, providing outstanding performance and data encryption acceleration. With four built-in Gigabit LAN ports and scalability of up to 15 drives, Synology DS1515+ is the cost-effective storage solution for centralizing data backups, protecting critical assets and sharing files across different platforms. 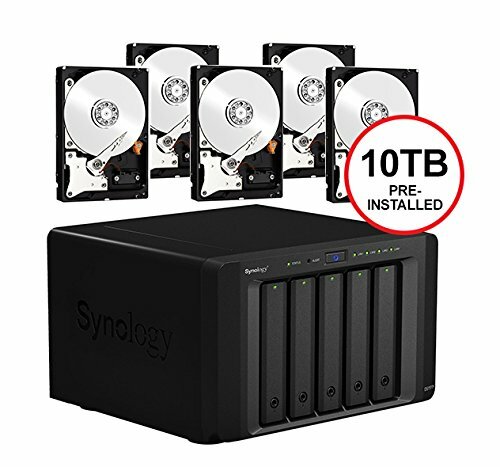 Synology DS1515+ is backed with Synology's 3-year limited warranty.